BIRTHDAY + ART = PARTY!! 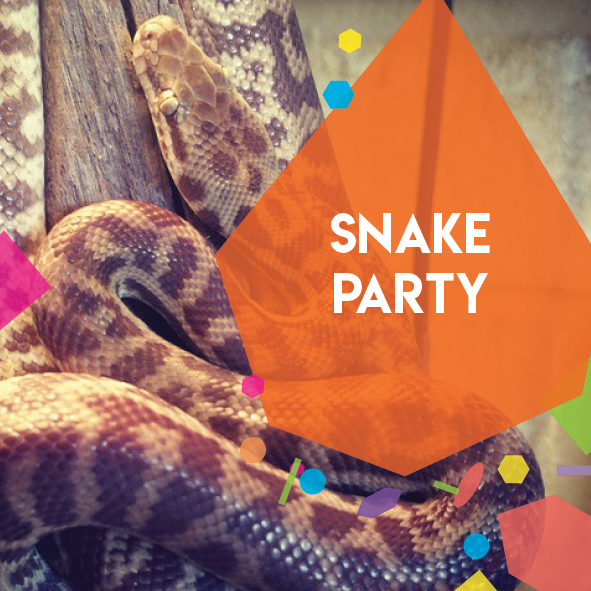 Our parties are for creative humans aged 5 to 125 years old. A super friendly, professional artist will run an art or science workshop with you and your best friends. (See below for our rad options). All art supplies and tuition are included. You can book extra time before or after the workshop for eating cake, opening presents or playing pass the parcel. We ask for a $100 deposit at the time of booking, with the balance due on the day of your party. Choose one of the workshop themes below. STEP 2 - WANT EXTRA PARTY TIME? Add $100 for an extra hour of time to party in the gallery or courtyard. STEP 3 - PARTY ON! 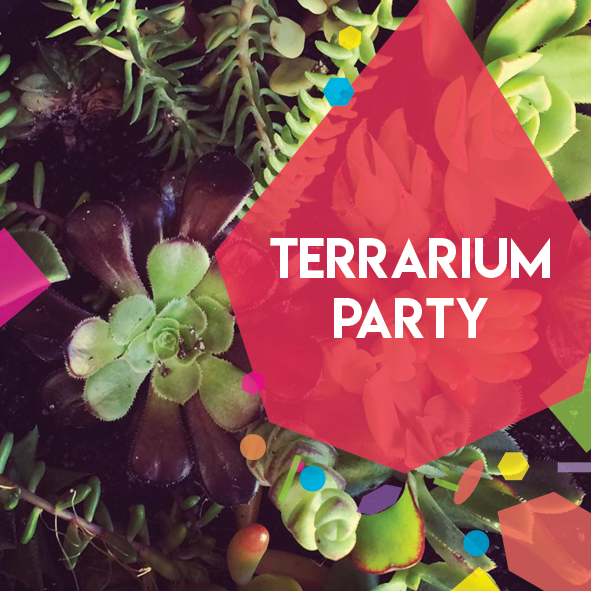 ​If you have booked extra party time, we will provide trestle tables and a lovely space for you to decorate before the party starts. Bring your cake, games and music! Glittery, sparkly awesomeness. 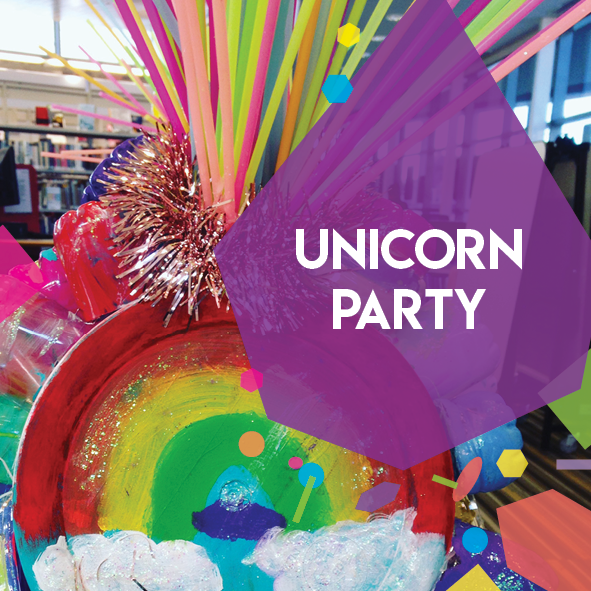 Make unicorn horns & manes, teeny tiny pocket unicorns, and rainbow art. 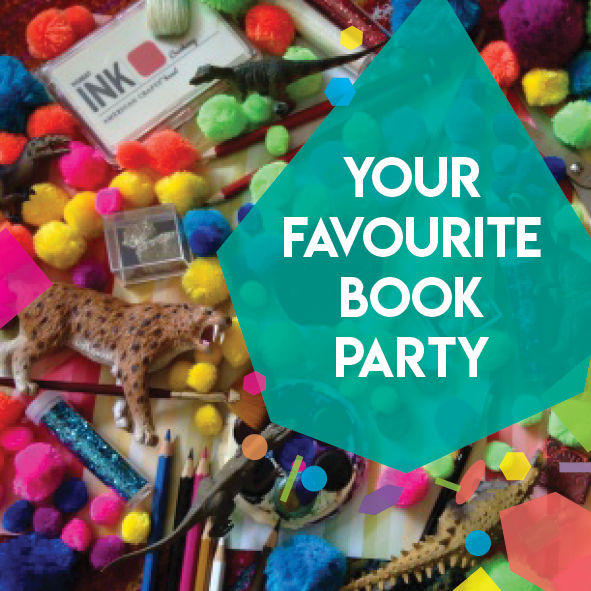 Tell us all about your favourite book and we will paint, draw and make art inspired by it! 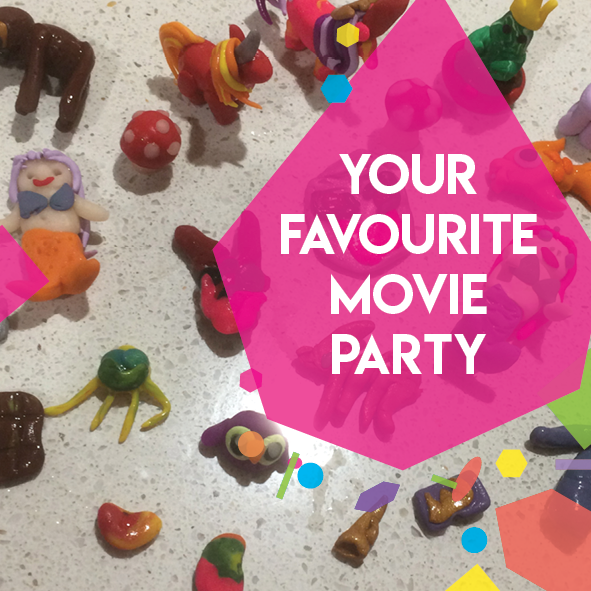 Tell us all about your favourite movie and we will paint, draw and make art inspired by it! Learn about minerals and gems. 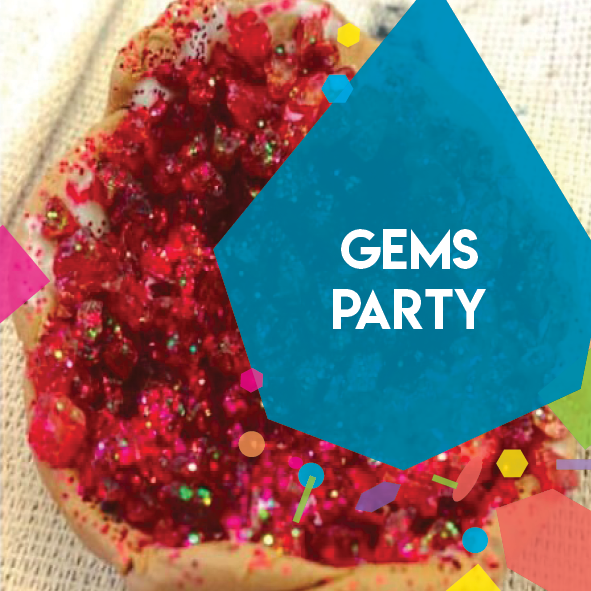 Create your own geodes and grow a crystal. Raar! 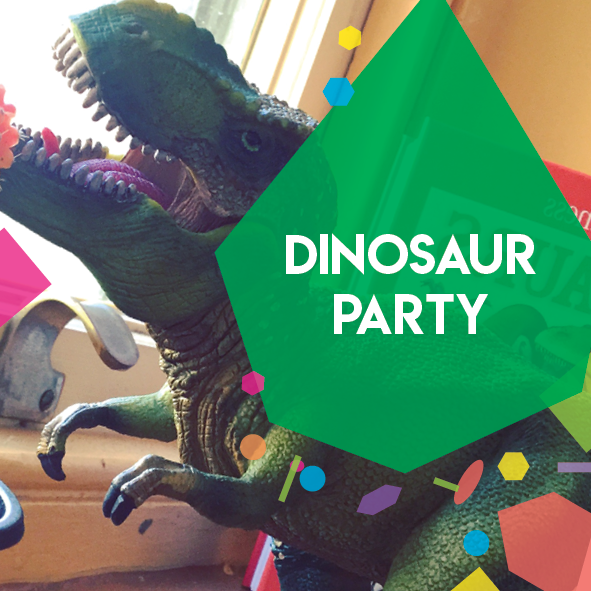 Make fossils, tiny dinosaurs and giant prehistoric art. 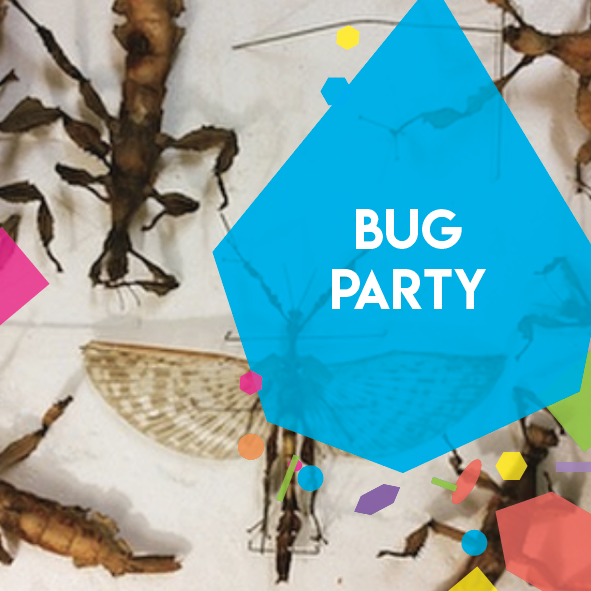 Come face to face with giant bugs! Draw, paint and sculpt cool insect art. Create your own magical mini gardens with super cute mini creatures made out of polymer clay.